Included in the box is the headphone it self and a carry bag. There’s nothing to major about the bag, just standard cloth bag. I have to say for the price it really isn’t bad. It doesn’t have a aluminum frame or anything but the plastic is nice and sturdy. A lot better than my first headset that I got for around $20. 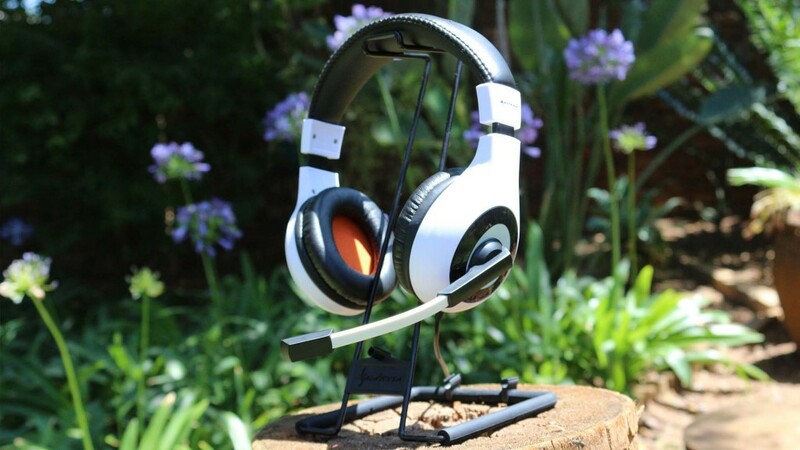 The ear pieces are able to extract and the entire headset can bend a bit. I wouldn’t take it to far though, its still plastic and will break. But its perfectly fine for normal people use. 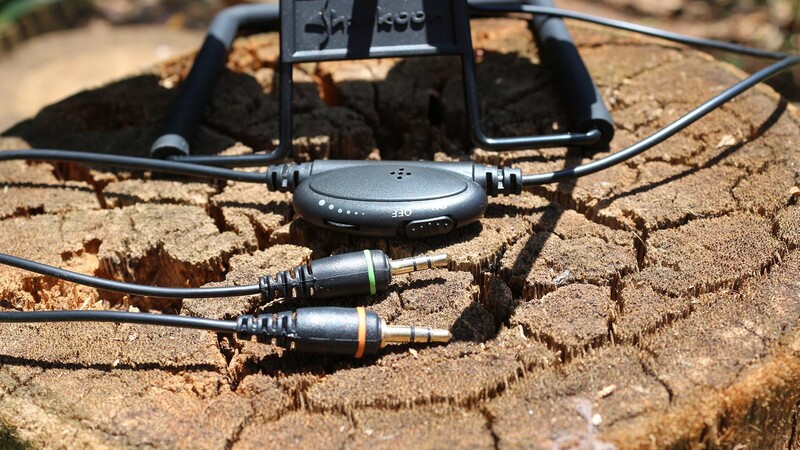 It has a non-braided 2.4 Meters or 7.8 feet cable with a volume wheel and mic mute switch. So how does it feel? Well it fits fine. 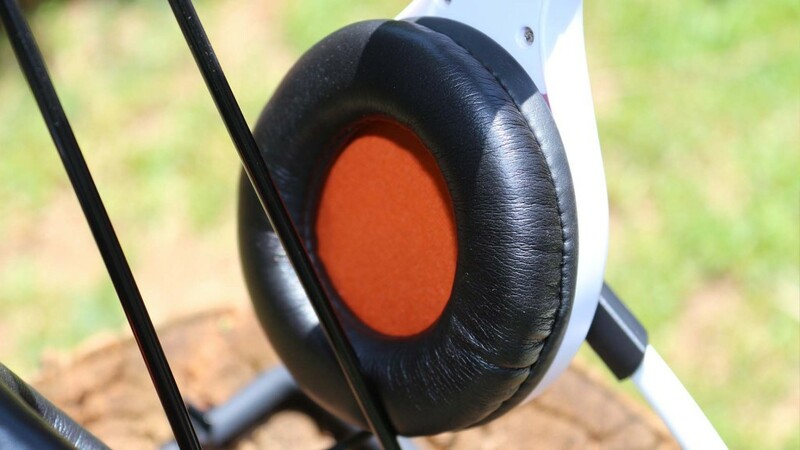 It won’t fall off that easily and it does a decent job of canceling out the background noise and on a normal volume level there will be little to none sound escaping the headphones. The ear cups are a bit small for me, I don’t know if I have big or small ears but the top of my ear scratched against the cup a bit. But after playing some Black Ops 3 I totally forgot about it. The sound quality unfortunately is not that great, its not bad but its not great. The mid and high ranges are lacking. You can still hear them but they sound a bit hollow. There is nothing I hate more than somebody talking in game but there mic sounds so bad you cant even hear what they are saying. Luckily you wont have that problem with this mic. I was really surprised how good the mic sounded. Here’s how it sounds against my HyperX Cloud and my Audio Technica condenser mic. So what do I think of the Sharkoon Rush Core? 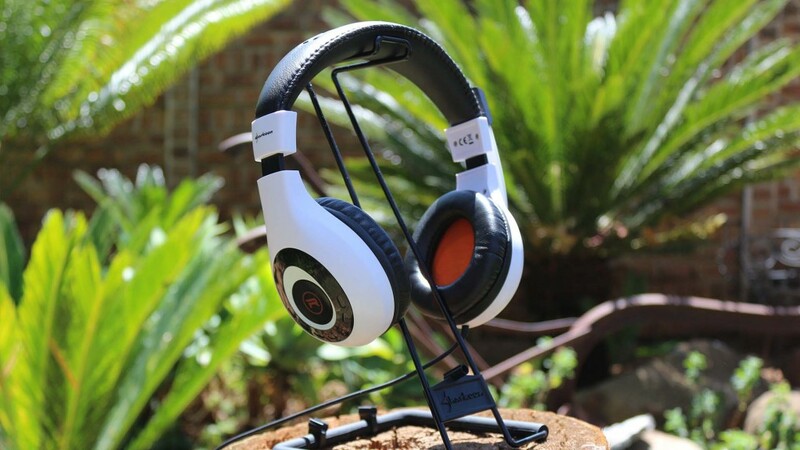 I think this is a excellent headphone for the price. 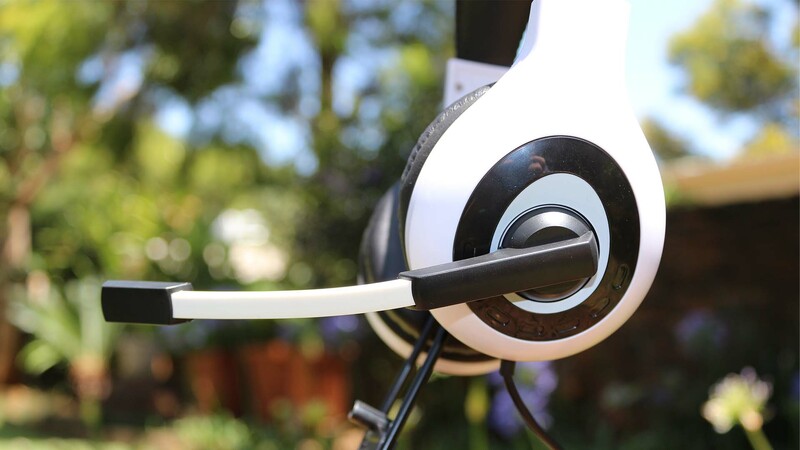 If I only had $20 to spend on headphones this would be on the top of my list. The thing is Sharkoon isn’t that widely known yet so they have to make good quality products to get more publicity. Its always like that in the beginning. But they deserve to get more publicity. I’m busy reviewing 11 of there products and so far I’m not disappointed. The Rush Core’s sound quality is it’s biggest downfall. 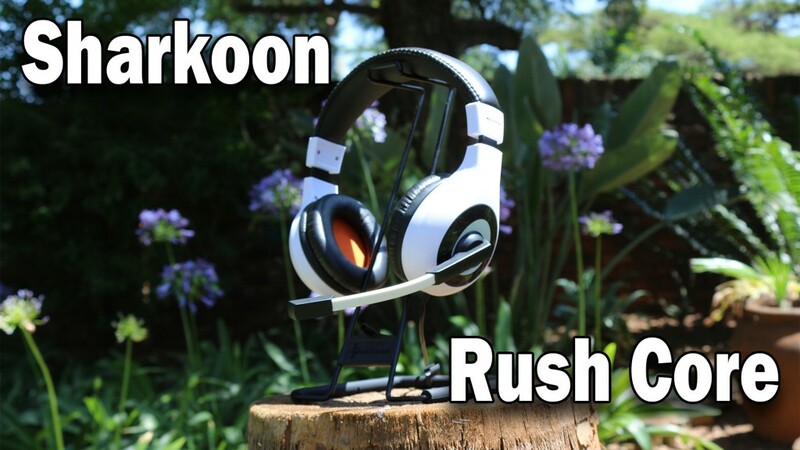 The build quality is fine but the biggest plus for the Rush Core is the low price and mic quality.